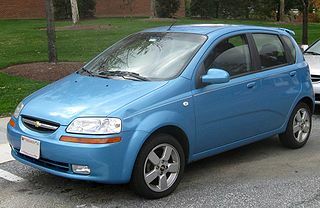 The Chevrolet Aveo T200 was a rebadged Daewoo Kalos introduced in 2002.Also called the Daewoo Gentra, Holden Barina, Chevrolet Lova and Pontiac G3, as well as Pontiac G3 Wave and Suzuki Swift+ . It was maufactured by General Motors. Electrical wiring diagrams cover Left Hand Drive and Right Hand Drive.